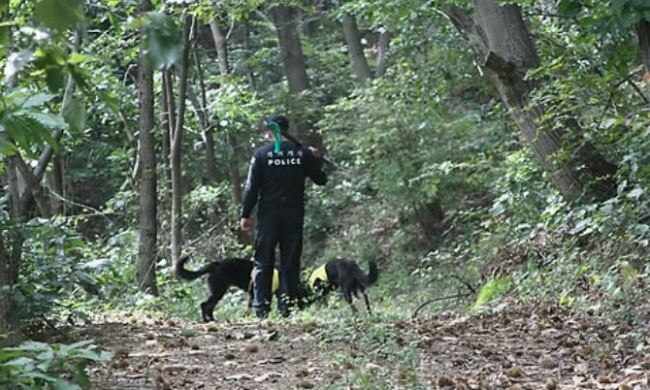 The Yeongdeok Police Station launched Friday an investigation into the death of a man, whose body was found along a hiking trail in Yeongdeok County, North Gyeongsang Province. A mountain trekker who was looking for medicinal herbs called the police after discovering the victim’s body hanging from a tree by his neck, at 7:40 a.m. Friday. Police officers said that the victim might be a public servant who went missing after leaving his house at 6:20 a.m. on Dec. 11 in Yeongdeok County, given the condition of the clothes he was wearing. The man had been questioned by police in November over bribery charges. Police and fire department officials had searched the surrounding mountains and river valleys, but could not find the public servant. The public servant was reportedly last seen on security footage, walking toward the mountain. Police plan to investigate the exact cause of death and identity of the man by requesting the National Forensic Service to do a full autopsy.